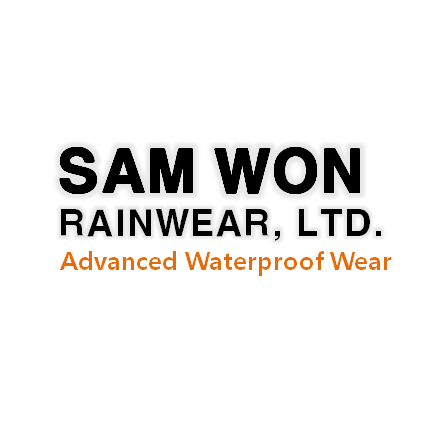 Samwon Rainwear is specialized in manufacturing of waders, working rainwear for fisheries and industrial site, as well as various waterproof clothing as OEM/ODM. As leading manufacturer in the market, we are committed to enhance product quality and the most efficient production process by continuous investment in R&D. ﻿We will offer the best quality and innovative products with competitive price as your reliable partner. MAY, 2002 Vendor approved by Korea Raiload Corp.
FEB, 1998 Vendor approved by Hyundai Mipo Dockyard Co., Ltd.